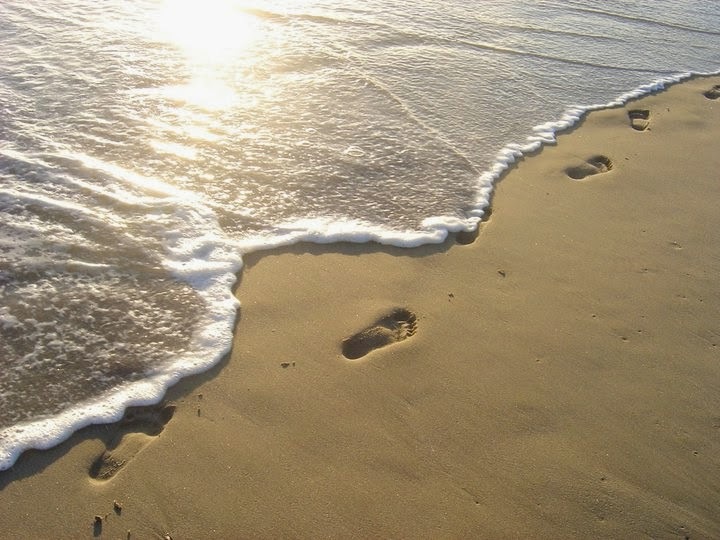 your footprints will follow where ever you go. Be a light for good. Be a friend to all. on the glass of time. Nancye has written inspirational poetry for many years, and her work has been published by Blue Mountain Arts in books, on cards, and other mediums. Her work can now also be read on thousands of web sites, blogs, FB pages, etc. At the heart of her writings is the simple desire to be a help and encouragement to others and to fulfill God's purpose for her life.